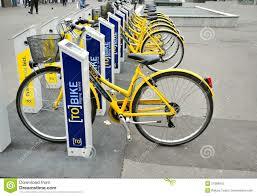 First of all, we’d stay in a lovely place near the river Po and the city centre so we could get around using these great and very handy bikes (PICTURE OF THE BIKES) that are everywhere in Torino. in addition to using the bike in Torino’s many parks, we could also cycle along bicycle paths which cover much of the city centre, surrounding areas and suburbs. Our first destination… La Mole Antonelliana. In my primary school I studied that the Mole Antonelliana was the tallest brick building in Europe, but I’ve recently found out that during the 20th century, it was reinforced with concrete and steel. It was built by the architect Antonelli between 1863 and 1889, and named after him. Apparently it was supposed to be a synagogue, but as it became taller and taller it also became more and more expensive and the Jewish community withdrew their interest and the city of Turin dedicated this monument to their king Vittorio EmanueleI II. It is not only a great piece of architecture (I think, but I’m not an expert!) 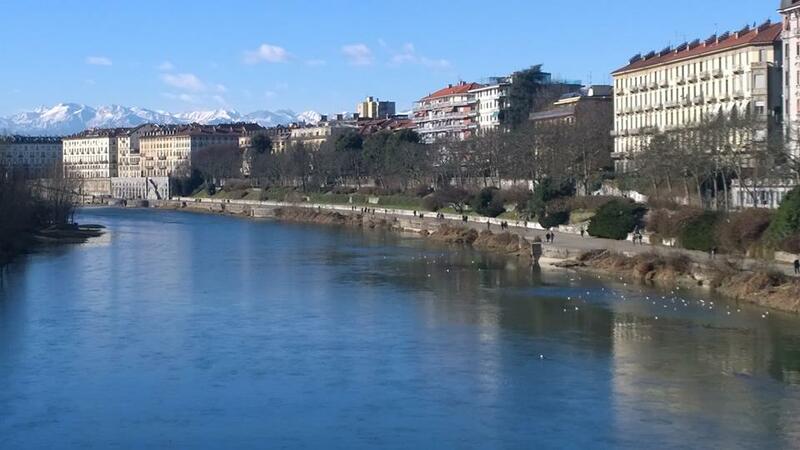 but it is definitely the best place to have a beautiful and impressive view of Torino and its surrounding mountains. Last but not least, it also hosts the ‘Museo del Cinema’…. 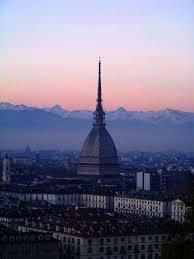 So, now, we can say that we have the tallest museum in the world, right in Torino! I was there a couple of times and I can’t wait to go back again with you all. For now I’ll take you there for a virtual tour. 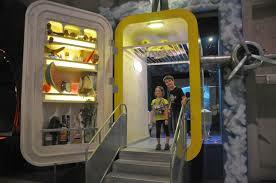 It is a wonderful multi-sensory experience, highly entertaining and educational (a bit like our Fluency classes!) for adults and children. 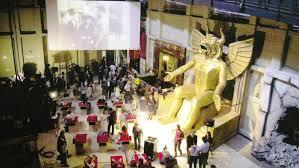 Here is the www.museocinema.it/ I hope you get the idea. Let’s allow plenty of time for this visit, it is so enjoyable, relaxing and interesting (the Italian interessante, not weird! ).